Home / contests / music history / Can You Name These Famous Composers from Their Photos? Can You Name These Famous Composers from Their Photos? 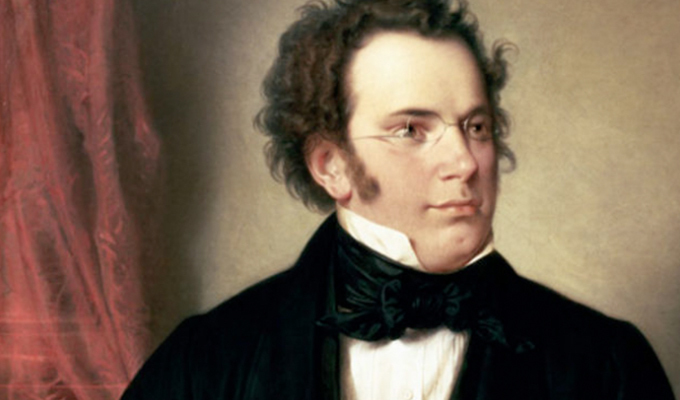 How well do you know your classical composers? Can you name them just by looking at pictures? Put your knowledge to the test with the quiz below! You can find instantly downloadable sheet music for all of the great classical composers at Sheet Music Direct. Explore our classical titles HERE.